Check out our map of Tree Cities, Campuses and Lines in NC. THE RECOGNITION PROGRAMS REQUIRE YEARLY APPLICATIONS TO DOCUMENT ACTIVITIES RELATED TO URBAN FORESTRY AND ARBOR DAY. Click on each program heading to be taken to the ADF website for more program information. 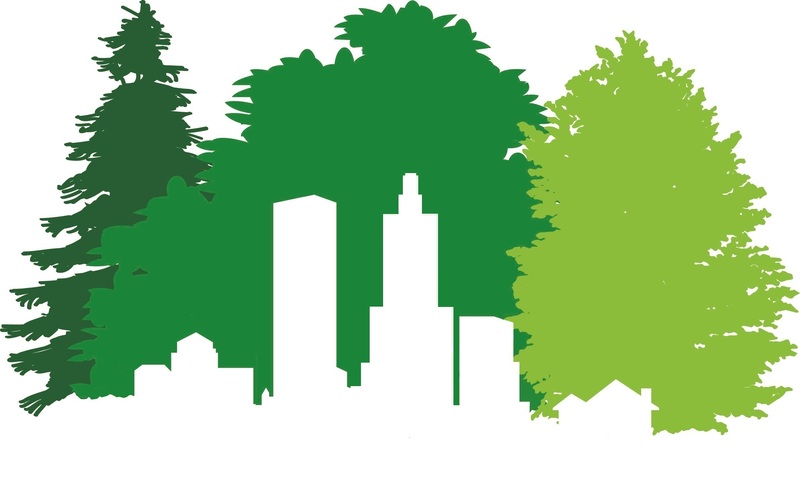 The Tree City USA program is a national program that provides the framework for community forestry management for cities and towns across America. Communities achieve Tree City USA status by meeting 4 core standards of sound urban forestry management each year: maintaining a tree board or department, having a community tree ordinance, spending at least $2 per capita on urban forestry and celebrating Arbor Day. Once a community has been a Tree City for 1 year, a community is eligible to apply for a Tree City USA Growth Award in its 2nd consecutive year. The Tree City USA Growth Award is an opportunity to participate in activities that recognize environmental improvement and encourage higher levels of tree care and strengthen your community tree care programs. There are four categories of activities which are awarded points: Education and Public Relations, Partnerships, Planning and Management, and Tree Planting and Maintenance. Activities in these categories must be accomplished during the calendar year and a total of 10 points must be achieved to be eligible. The Tree Campus USA program is a national program that supports effective tree management at two- and four-year accredited colleges and universities. The campuses achieve Tree Campus USA status by meeting 5 core standards developed to promote healthy trees and student involvement: maintaining both a Campus Tree Advisory Committee and a Service Learning Project for students, having both a campus tree care plan and a campus tree program with dedicated annual expenditure, and celebrating Arbor Day. 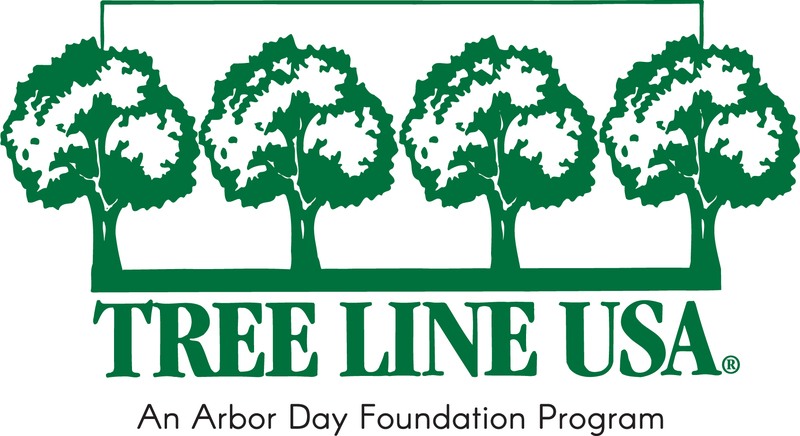 The Tree Line USA program is a national program that promotes sound utility pruning practices by recognizing best practices in public and private utility arboriculture, demonstrating how trees and utilities can co-exist for the benefit of communities and citizens. Utilities achieve Tree Line USA status by meeting 5 core standards that balance the demands of expanding utility needs alongside the benefits of providing adequate care for our urban forests: quality tree care, annual worker training, tree planting and public education, a tree-based energy conservation program and an Arbor Day Celebration.